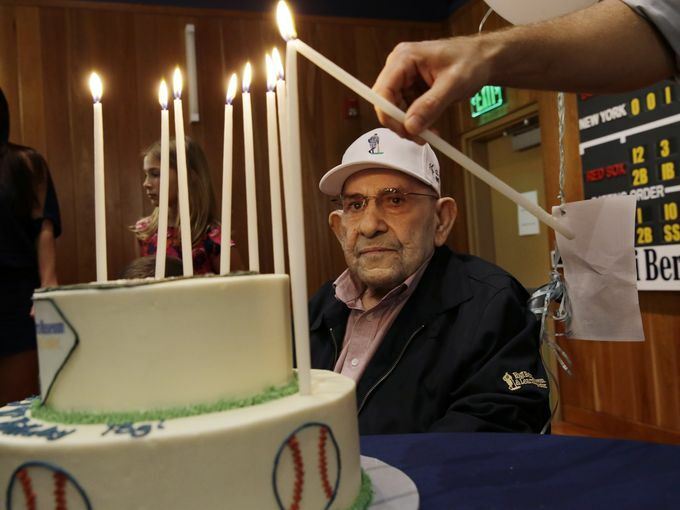 On May 12, 2015 former New York Yankee catcher and Hall of Famer Lawrence Peter “Yogi” Berra turned 90 years old. 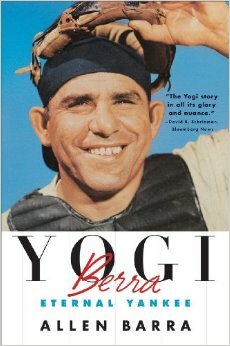 Yogi Berra was born in 1925 and grew up in the St. Louis’ Italian-American neighborhood “The Hill”. His father immigrated from Italy in 1909 and, valuing work above all, made Berra leave school in the eighth grade to find a job. Despite these challenges, Berra continued playing baseball and in 1942 was offered a signing with the New York Yankees, including a $500 signing bonus and $90 per month contract. Berra served in the Navy during World War II, participating in the D-Day invasion off of Omaha Beach. He returned to baseball with the Newark Bears in the middle of the 1946 season where at first his practices were unimpressive as the coach had him shagging baseballs and skipping batting practice. 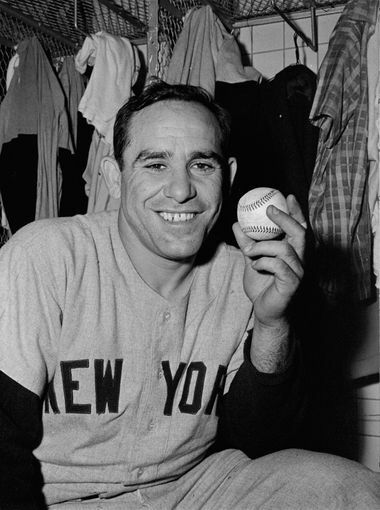 After Berra hit a few balls over the stadium lights during one workout he played every night for the rest of the season before getting a call from the Yankees. 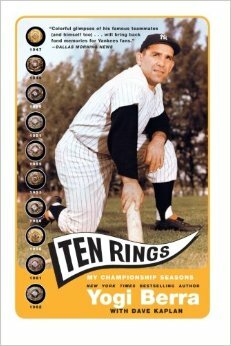 Today Yogi Berra is seen as an American icon for his nineteen season career, with over two thousand hits, 358 homeruns, fifteen All-Star games, and ten World Series championships, earning him a place in the Hall of Fame. 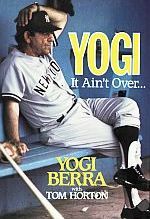 His personal sayings or “Yogi-isms” are famous and include recognizable lines such as “It ain’t over ‘til it’s over” and “It’s déjà vu all over again”. 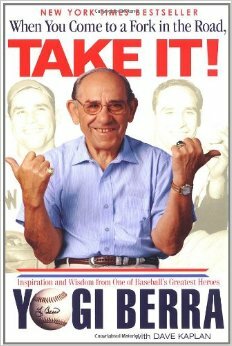 Berra went on to manage for the New York Mets and later the Yankees in the 1984 season before being fired by George Steinbrenner in 1985. 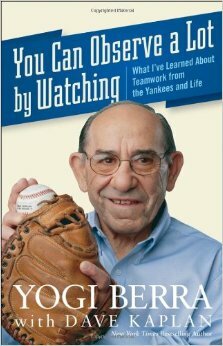 The two reconciled prior to the Yankees’ “Yogi Berra Day” on July 18, 1999 and Berra has since been honored with a Yogi Berra Museum and Stadium and has attended appearances at the annual “Old Timer’s Day”.